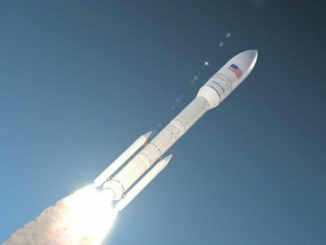 Satellogic has launched eight satellites to date, and the company announced a new contract Jan. 15 with China Great Wall Industry Corp. to launch 90 more microsatellites aboard Chinese Long March rockets, the largest single deal for Chinese launch industry on the international commercial market in more than 20 years. Satellogic and China Great Wall — the state-owned company charged with marketing Long March launch services internationally — declined to release the monetary value of the launch contract. 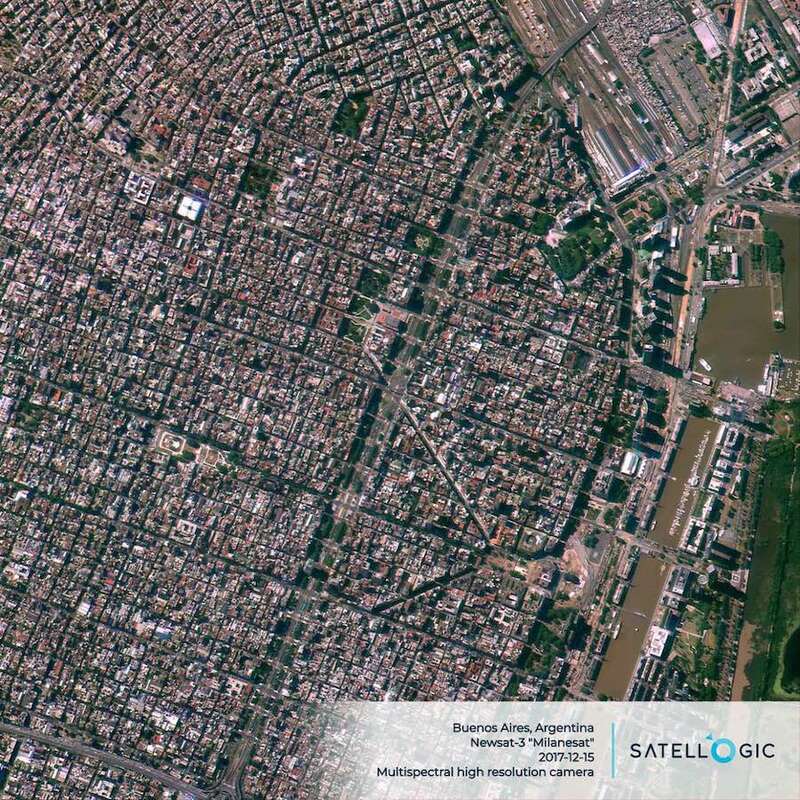 Based in Argentina and backed by Chinese financing, Satellogic is building a fleet of satellites to cover the globe with visible, hyperspectral and infrared imagery. The company is one of several startups active in the commercial Earth-imaging market, along with Planet, BlackSky, ICEYE, and others. Each company offers a different service, but all use — or plan to use — nanosatellites and microsatellites to image the Earth, cutting costs compared to traditional satellite operators and providing the capability to scan the entire planet more rapidly. The 90-satellite fleet in developed at Satellogic “allows us to build out the constellation that we need to map the planet at 1-meter (3.3-foot) resolution every week, and we think this combination of high-resolution data will really put us in a position to start paying off on the promise of Earth observation to improve decision-making for a wide range of industries, and democratizing access to this kind of information, which we believe is very valuable,” Kargieman said in an interview with Spaceflight Now. 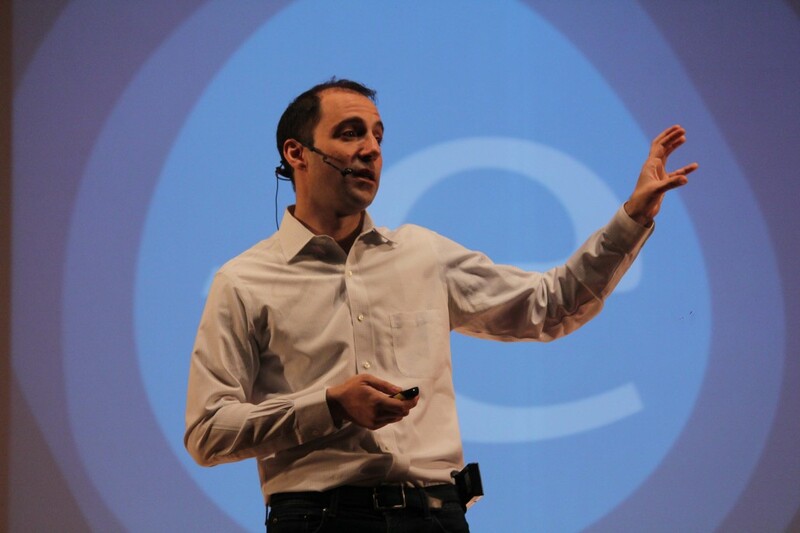 Spaceflight Now members can read a transcript of our full interview with Emiliano Kargieman. Become a member today and support our coverage. Five or six launches using a combination of Long March 6 and Long March 2D rockets will deliver the 90 satellites to orbit by the end of 2020, according to Satellogic, which is headquartered in Buenos Aires and has its satellite manufacturing facility in nearby Montevideo, Uruguay. The 90-satellite constellation planned by Satellogic follows the launch of five ÑuSat Earth-observing smallsats on Long March 4B and Long March 2D rockets since 2016. 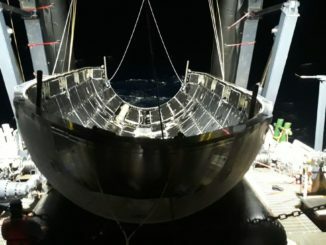 Three more ÑuSat-type satellites are slated to fly as secondary payloads on a Chinese launch later this year, before Satellogic begins flying spacecraft on dedicated Long March missions, Kargieman said. The Long March 6 rocket can launch 13 of Satellogic’s satellites at a time, and the bigger Long March 2D can carry up to 36 spacecraft per mission, according to Kargieman. The first dedicated launch using the Long March 6 rocket is planned later this year. 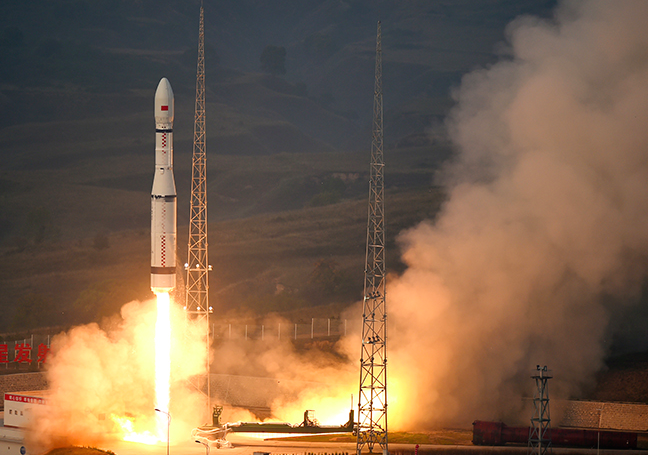 The Long March 6 is one of China’s newest rockets. Fueled by kerosene and liquid oxygen, the Long March 6 stands around 95 feet (29 meters) tall and is capable of placing payloads of up to 1,100 pounds (500 kilograms) into a sun-synchronous orbit several hundred miles above Earth. China has launched two Long March 6 missions to date — both successfully — from a launch pad at the Taiyuan space base in northeastern China’s Shanxi province. The larger Long March 2D rocket is a workhorse for China, launching more than 40 times since the 1990s from Taiyuan and from the Jiuquan base in northwestern China’s Inner Mongolia region. Satellogic builds and operates its own satellites, using no components that are sensitive to U.S. export restrictions under International Traffic in Arms Regulations, laws which prevent the use of some U.S.-made spacecraft components on satellites launching aboard Chinese rockets. 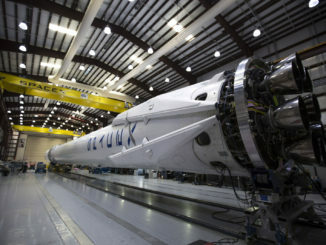 Many satellites not manufactured in the United States often rely on subsystem components made by U.S. companies. Satellogic eventually plans to deploy a constellation of 300 satellites to expand coverage, and Kargieman said the company will consider other launch options in the future. In the end, China Great Wall’s launch offering was the “right agreement” for Satellogic, Kargieman said. The Satellogic satellites are fitted with black-and-white, hyperspectral and infrared cameras designed to collect light at numerous wavelengths, revealing information about vegetation, land use, and pollution not easily discernible with a conventional visible camera. Kargieman said the next 90 satellites being built by Satellogic will “incremental evolutions” of the ÑuSat design, also known as the Aleph 1 series. The spacecraft will launch into polar, sun-synchronous orbits around 310 miles (500 kilometers) in altitude. 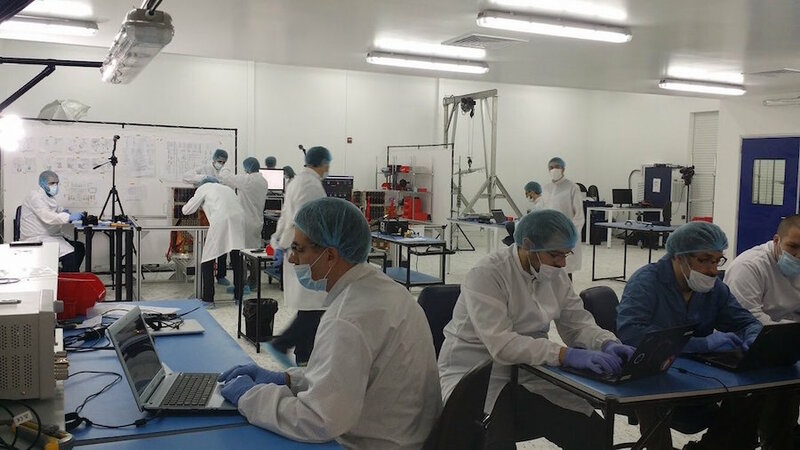 Satellogic currently has around 15 satellites in various stages of production at the company’s factory in Uruguay, according to Kargieman. :”In oil and gas, we have been (supporting) pipeline monitoring, oilfield monitoring for environmental and security reasons,” he said. “In forestry, we’re particularly focusing on operations management for forestry companies and for pulp and paper companies. In agriculture, we have been working on some applications that require higher-resolution. For governments, we’ve been working a lot on rural cartography, one of the areas where we expect a lot of value to come from 1-meter resolution data. “Irrigation management is another area where we have deployed applications and solutions. Supply chain management for companies with large agricultural footprints in their supply chain. These are some of the applications we have currently in the works,” he said.